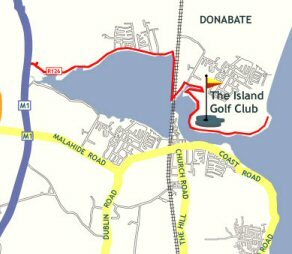 Malahide Lions Club held, for the second year in succession, a very successful Golf Classic Fundraising event on Monday 20th July at The Island Golf Club. 27 teams took part. Our Golf Classic was in aid of The Caroline Foundation, which is in memory of Caroline Dwyer-Hickey who died aged 35 after a 9 year battle with cancer. The funds are used for cancer research under Professor John Crown. After a great day's golf, the proceeds were donated to the Caroline Foundation.